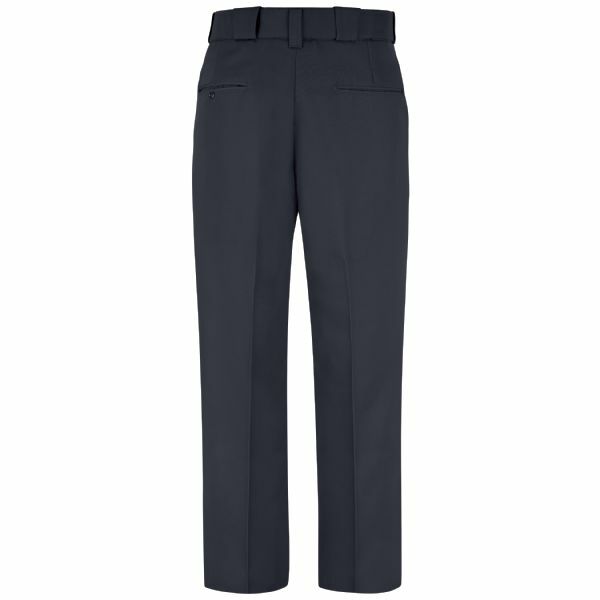 Constructed of poly-worsted wool blend, our Heritage® Trouser utilizes an elastique weave for a distinctive, rugged appearance. This distinct weave has long been considered the most durable fabric in the industry. 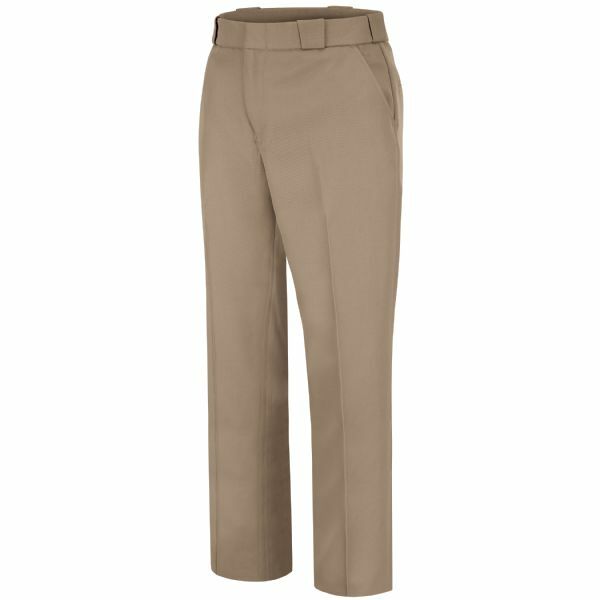 Pant features silicone permanent creases, Ban-Rol® technology in the waistband, lined crotch in men’s sizes, and Comfort Cool Flex® waistband with Ban-Rol® in women’s sizes. With its durable construction, this pant is sure to be a dependable favorite of any officer.